It&apos;s the middle of July, 92 degrees out, and you come home to an uncomfortably, hot house. Like sweat rolling down your back type of hot... Let&apos;s get you out on a stand-up paddle board or kayak while your spot cools down. 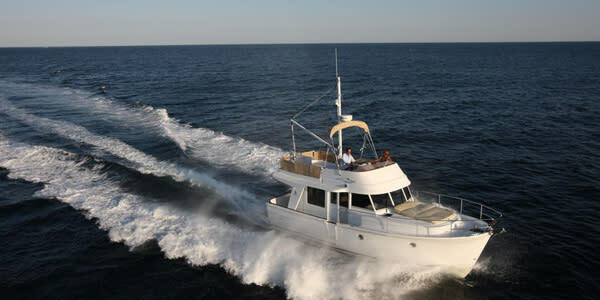 Get your own motor yacht; up to six people out in The Town and set sail for a hella cool boat adventure! 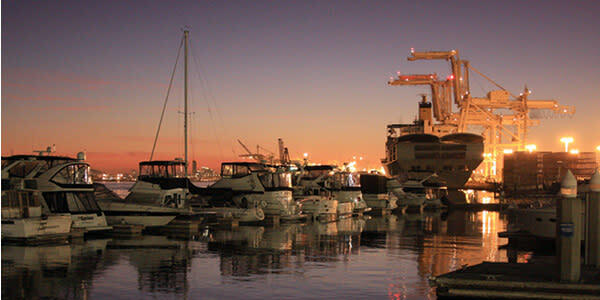 These free tours will give you a front row seat to see the Oakland port and more importantly, get to see the famous Oakland cranes from a closer point of view! These beautiful landmarks are the pride of us Oaklanders and demand you to love them too. Should be an easy ask. Impress your followers with a selfie stick photo of you and your friends on FDR&apos;s presidential yacht! Think of it like an Uber ride but in the water! Make an appointment and take a water tour around the Bay! 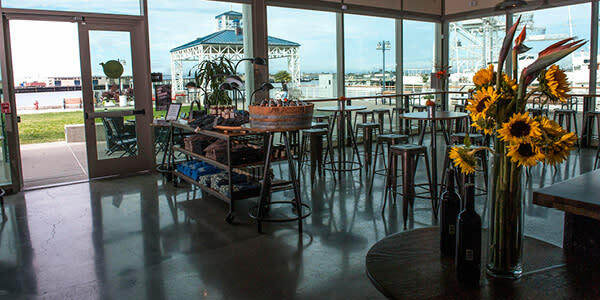 Sip on some wine right next to the ferry station, where you can catch the sunset while you turn up. Try all the Bavarian beers you can handle right off the water at one of our favorite spots for a drink! Prost! Bocanova, Forge, or Overland? Take your pick because we are sure your taste buds will give yourself a high five after a meal... That totally makes sense. 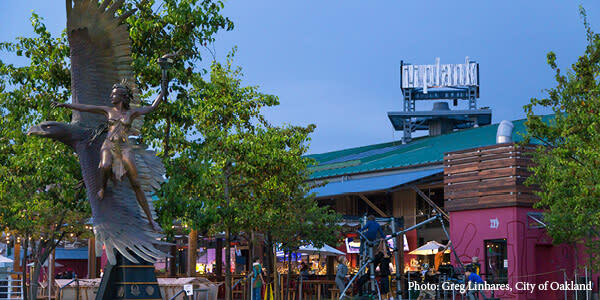 Put on your A&apos;s gear and catch a game on the giant screens of plank before picking another activity in Jack London Square. Hit up Jack London with your bike party crew, and roll out with the homies! 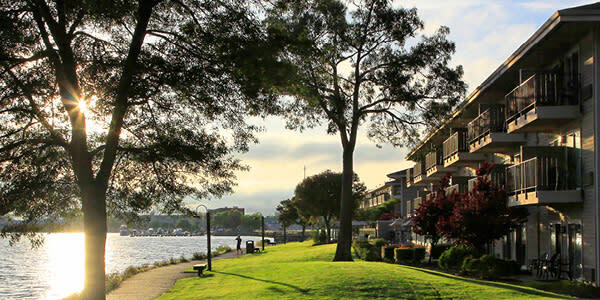 Hotels like the Waterfront Hotel, Executive Inn& Suites, and the Z Hotel are all walking distance to the stunning Oakland estuary.